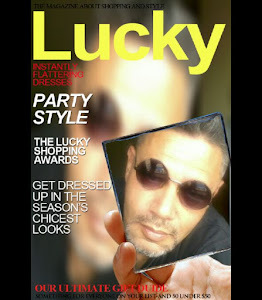 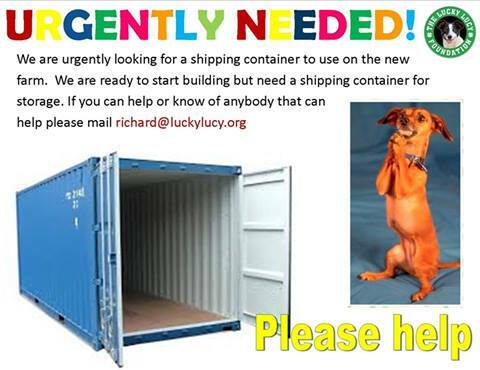 Please share to help the Lucky Lucy Foundation Animal Rescue get a shipping container. They have to move from their current premises and was kindly donated a lovely farm on the N7 (Cape Town) and have to move over there. They are ready to start building on that side but need a shipping container for storage.